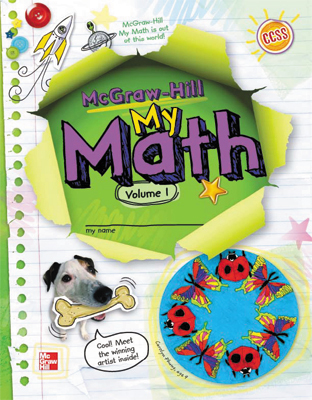 Multiply single sdigitby multiple of 10, 100, and 1,000 using basic math facts. 2. Round the bigger number to the largest place value. 3. Underline the basic fact. 5. Answer the basic fact. If you rounded up, your estimate is BIGGER. If you rounded down, your estimate is smaller. Objective: Students will explore multiplication using models. Objective: Students will explore multiplication using area models and partial products. Objective: Students will multiply a two-digit number by a one-digit number. Objective: Students will use the Distributive Property to answer multiplication questions. Objective: Students will multiply a two-digit number by a one-digit number with regrouping. Objective: Students will determine if a problem needs an estimate or an exact answer. Objective: Students will continue to multiply a multi-digit number by a one-digit number.